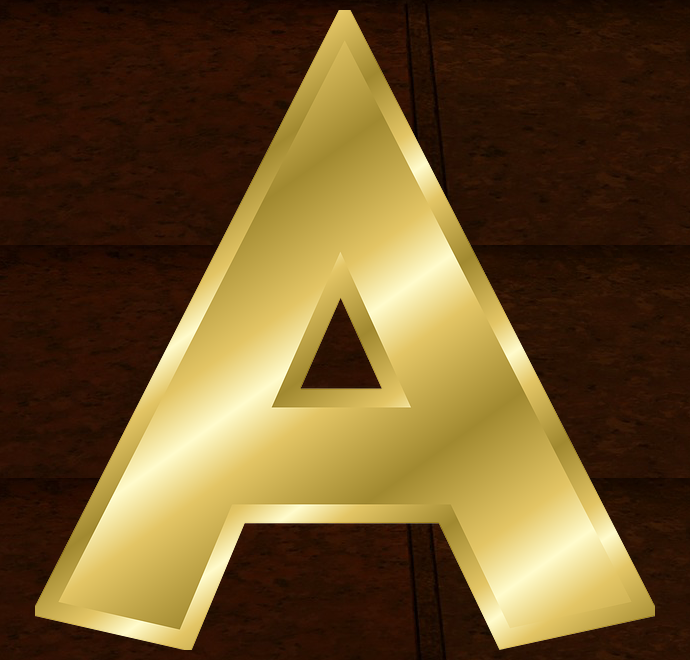 Q: How do I create an abundant, steady income? 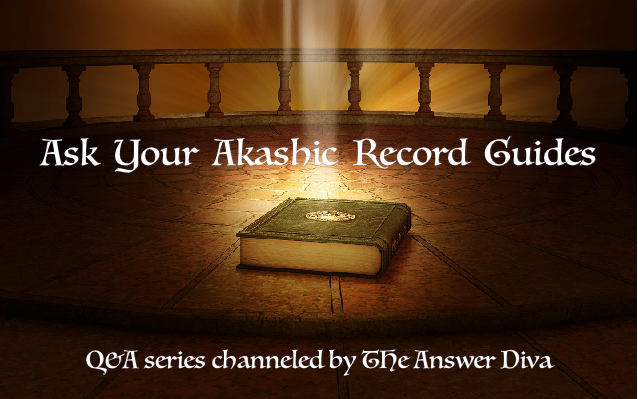 This is the first in a series of Q&A sessions channeled from The Akashic Record Guides. I thought it might be helpful for anyone who is unfamiliar with The Akasha, or the sort of information that might be found there. While the messages channeled for a particular individual come from their personal guide team, truth is universal. Therefore, anyone facing a similar dilemma may find the message beneficial. What is just one thing I need to do consistently in my business to create an abundant, steady income? The most important thing you should do consistently is believe in yourself. We believe in you and see your successful path stretched out before you. Put on blinders if you must, but we say pursue your dream with all the vim and vigor you possess. Do not allow naysayers or distractions to pull you from your path. It is yours! You have the skills and the knowledge to be hugely successful. What you mostly lack is confidence in yourself. Let us hold your hand when you feel unsteady. All you need do is reach out, we will be there waiting to steady you. We have your back always. I am shown a vision of a vessel filled with golden, healing light that sparkles, being poured down upon your crown chakra. It washes over your body, inside and out, filling you with the revelation of how deeply your guide team honors and respects you — not to mention flat out adore you! Allow this healing flow to strengthen your resolve and boldly move forward into 2017 with your vision securely in place. It is your time. With all our love today and every day unto eternity, so shall it be. 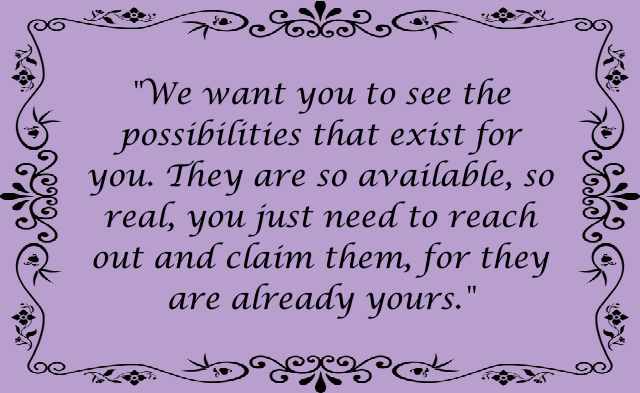 I hope that gives you a better idea of how you might avail yourself of this powerful tool, The Akashic Records. 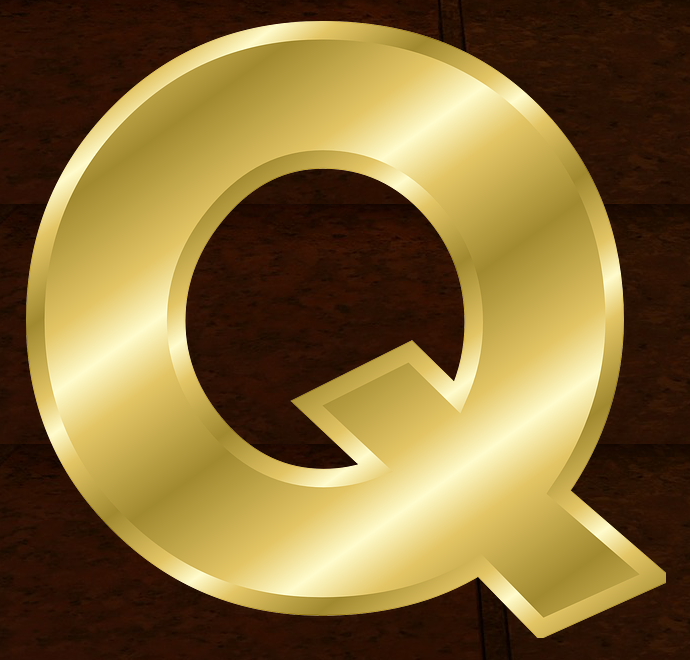 Watch for more posts in this new series to expand your understanding and awareness. Please comment below to let me know if it has been helpful or if you have questions. Schedule an Akashic Chat today and get your answers.